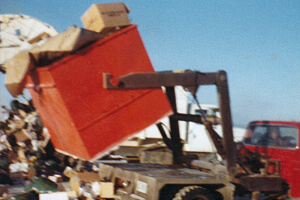 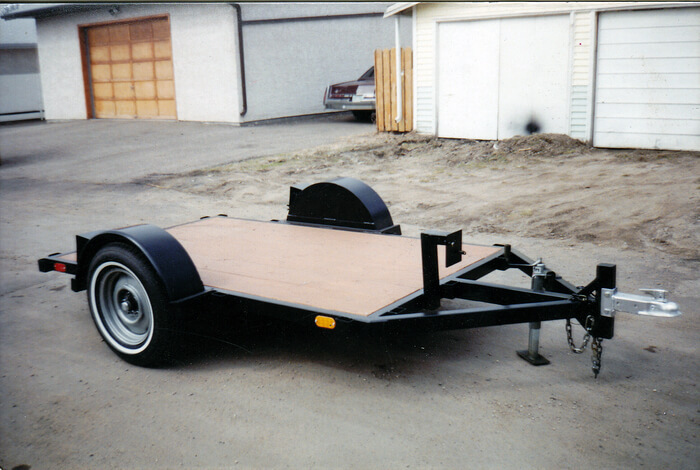 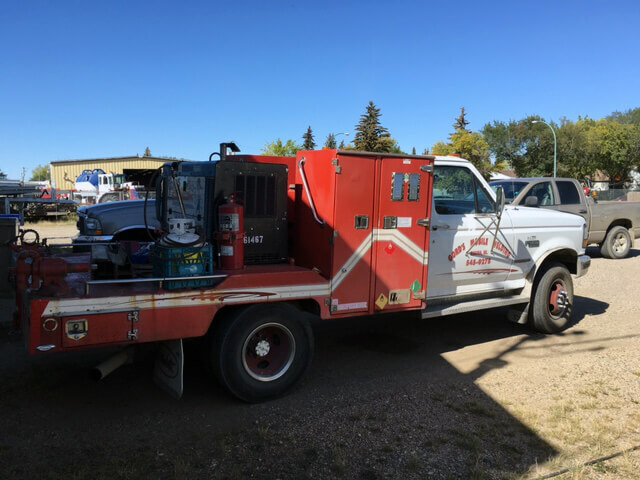 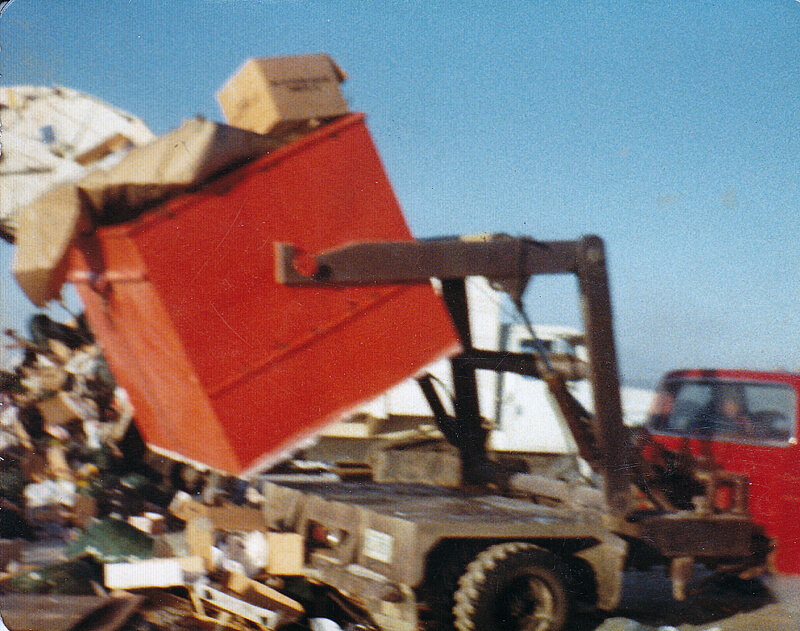 Our mobile fabricators take great pride in the work they have done for customers in and around Regina. 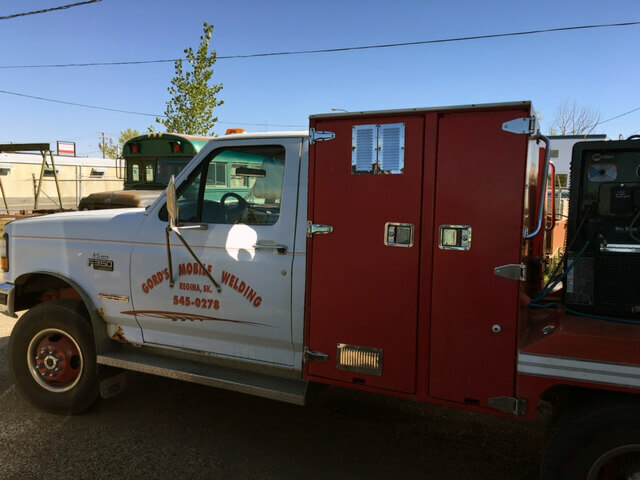 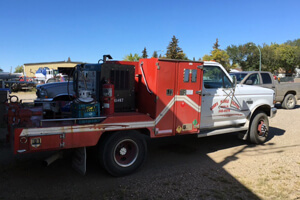 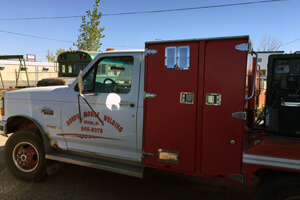 At Gord’s Mobile Welding & Fabricating Ltd., we work with the customer’s needs in mind and a standard of excellence unmatched by our competitors. 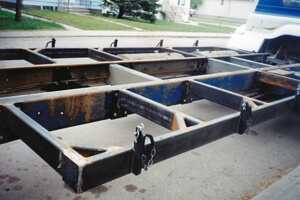 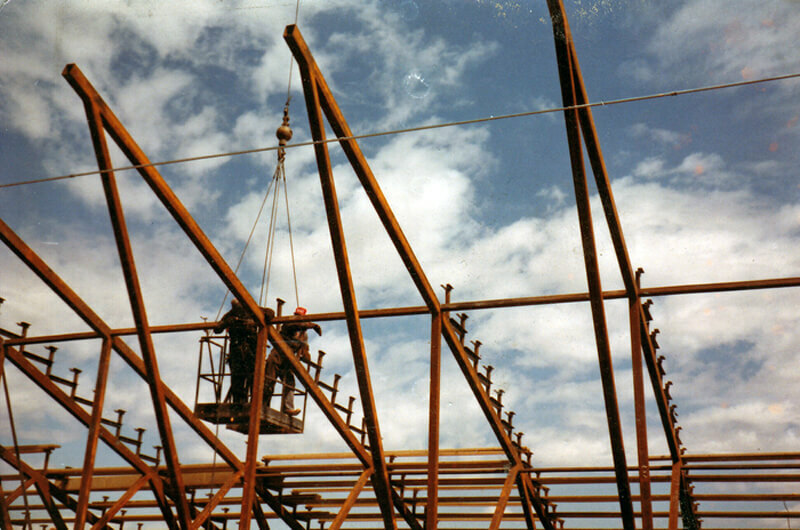 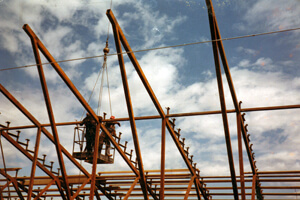 Check out some of our best work below and call us for a quote on your fabrication needs.